Don’t be fooled by the puppet-filled presentation; Avenue Q is not for kids. Just like life in the city will do, Avenue Q thrusts its characters into the perils of adulthood. Princeton, the protagonist, makes new friends whom he joins in the struggle to find jobs, dates, and their ever-elusive purpose in life. As they take on the various puzzles of adulting, these puppets curse, carouse, and explore their sexuality. In the end, though, there’s a message of hope and belonging. 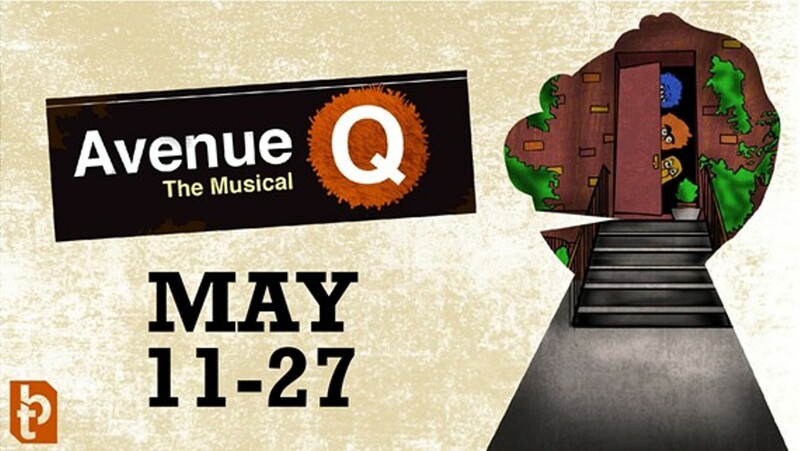 Avenue Q is fast-moving and laugh-packed, particularly for audiences willing to embrace its rebellious, politically incorrect spirit.